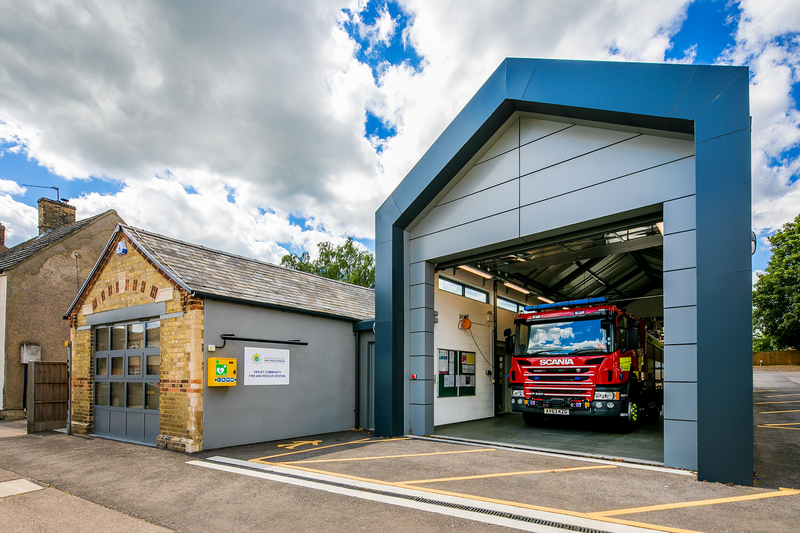 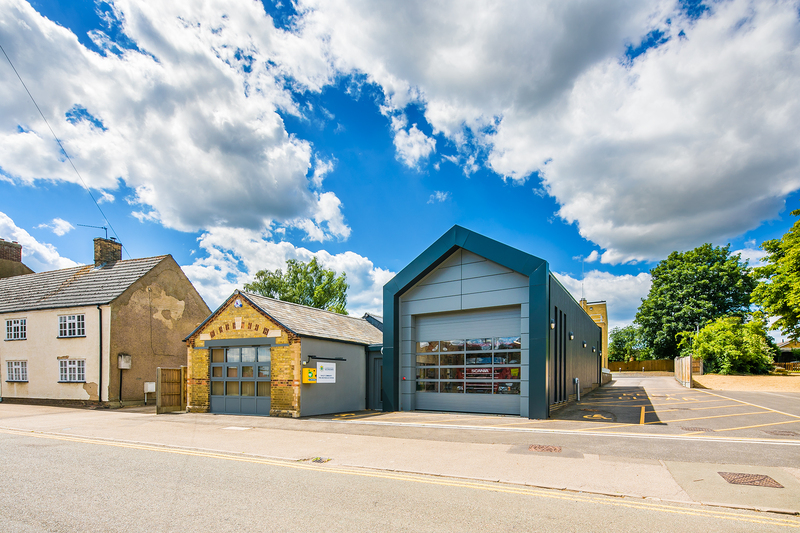 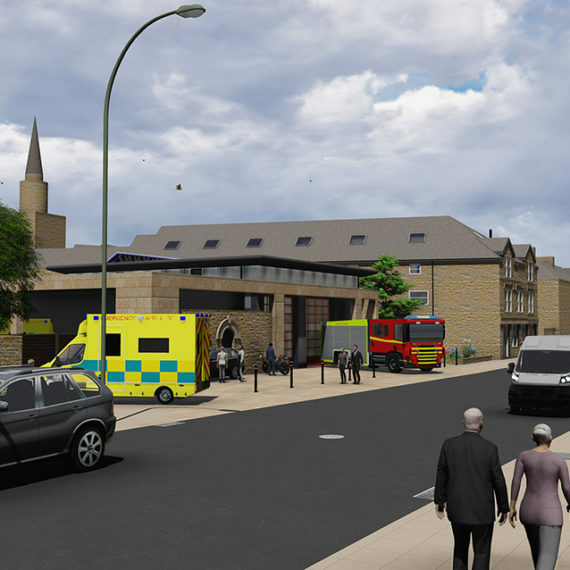 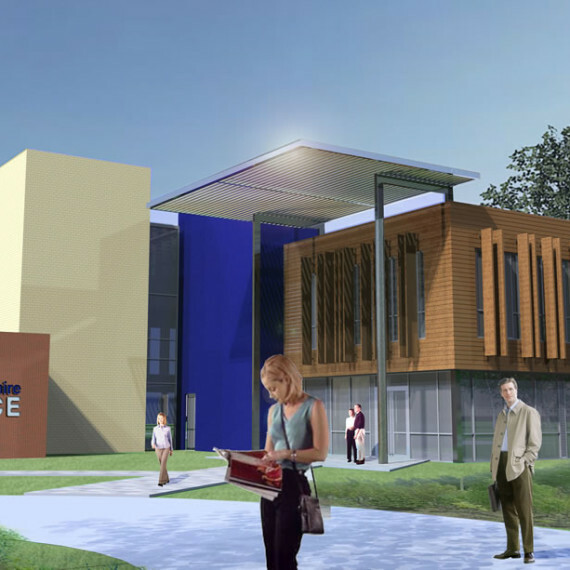 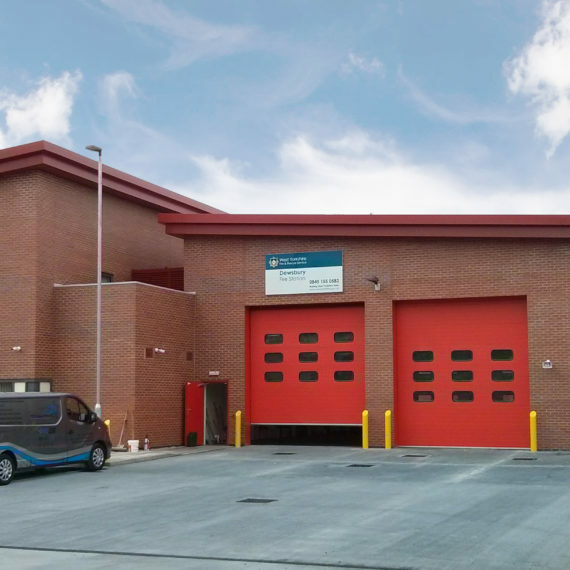 Frank Shaw Associates design for the new Fire station and training facility on Yaxley High Street is for Cambridgeshire Fire and Rescue Service. 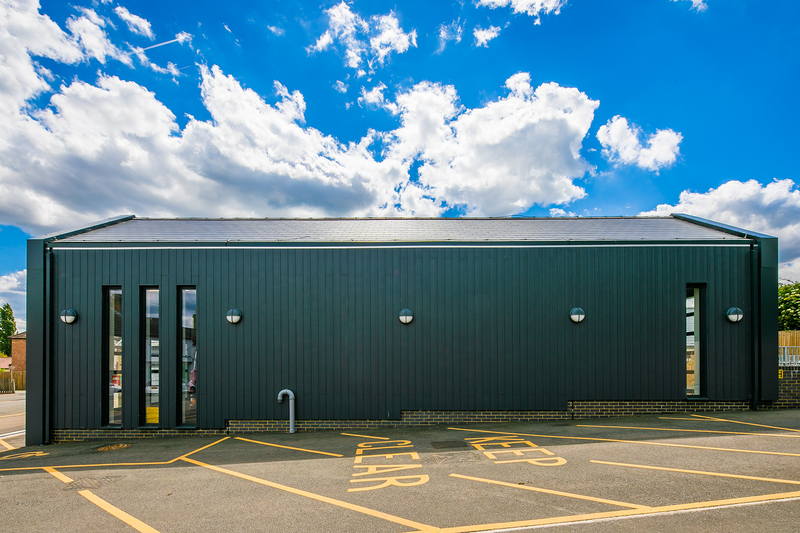 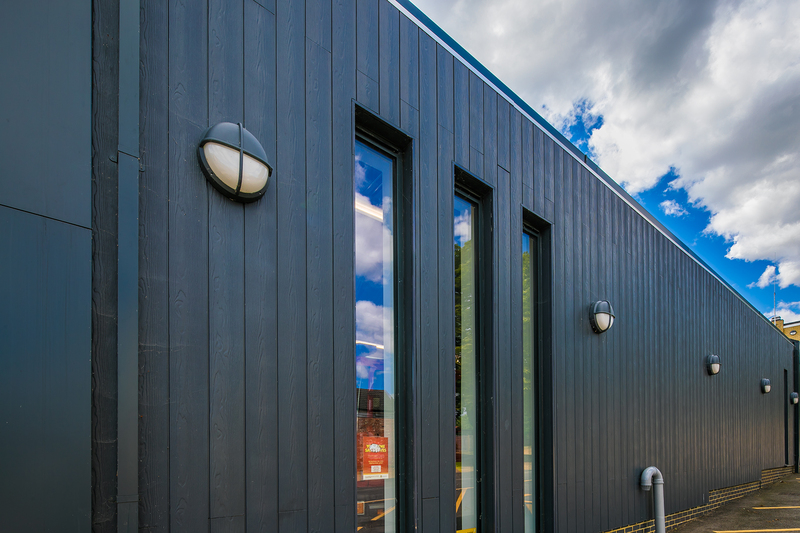 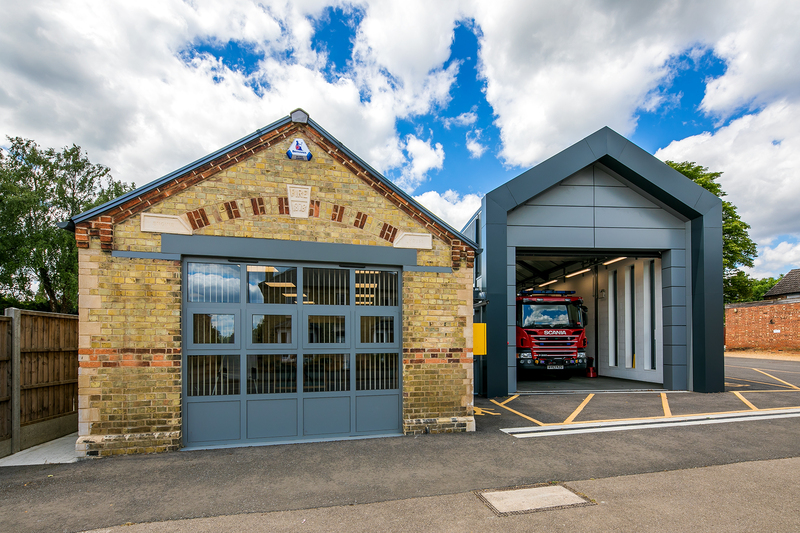 The new facility sits within the Yaxley Conservation Area and incorporates elements of the existing 1878 fire station building. 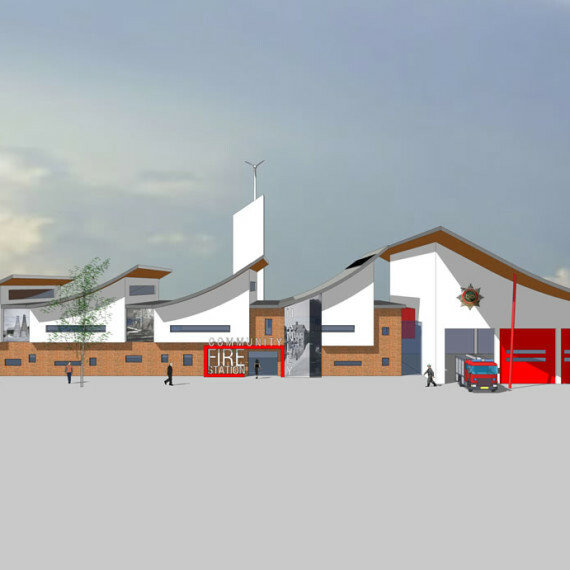 The new fire station has been designed for an 18 person crew. 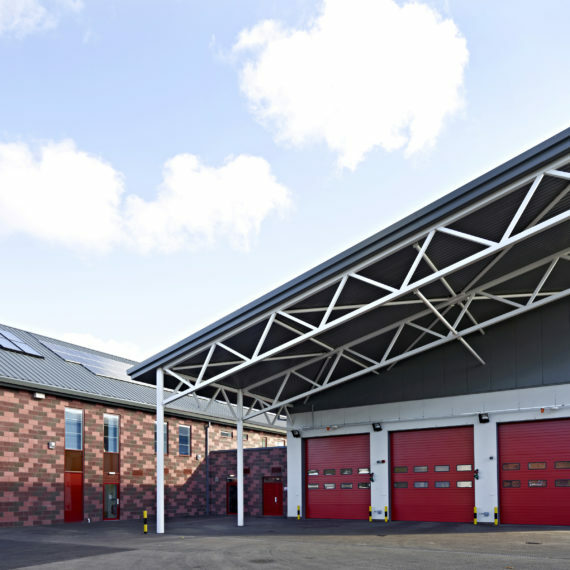 It provides a new single appliance bay, office accommodation and all the required services for the fire station’s operation. 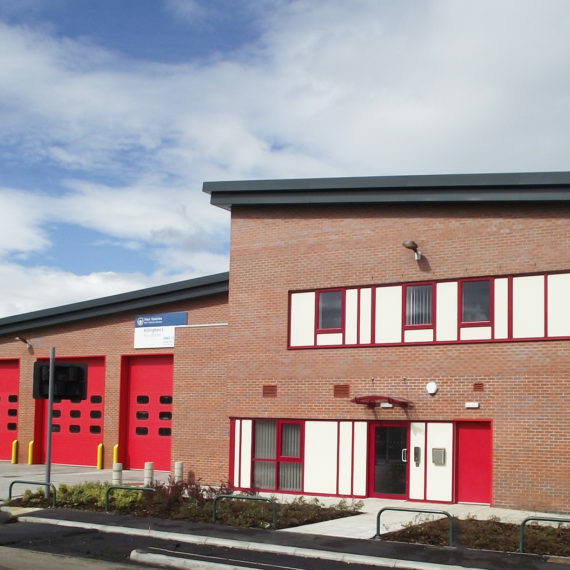 The new facilities are designed to be simple, energy efficient and easy to use and maintain. 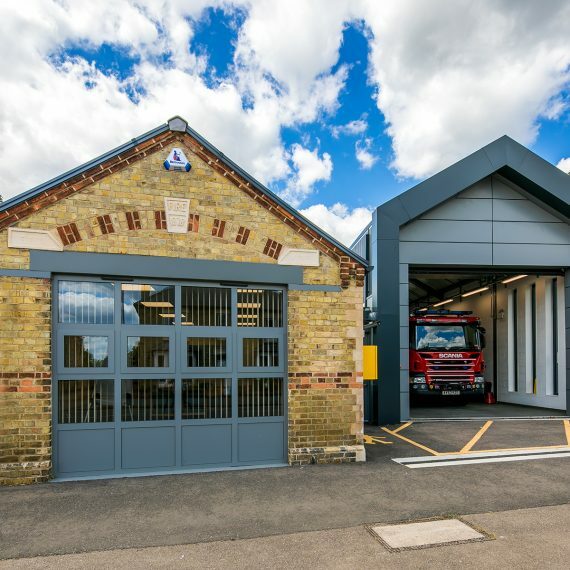 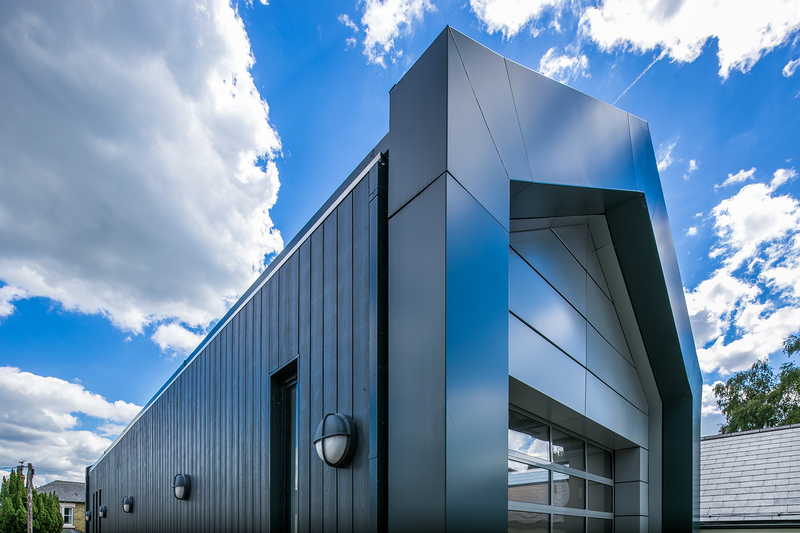 The main appliance bay is zinc clad with a profile to compliment the historic form of the original building and to sit comfortably amongst the significant civic and domestic buildings of the High Street. 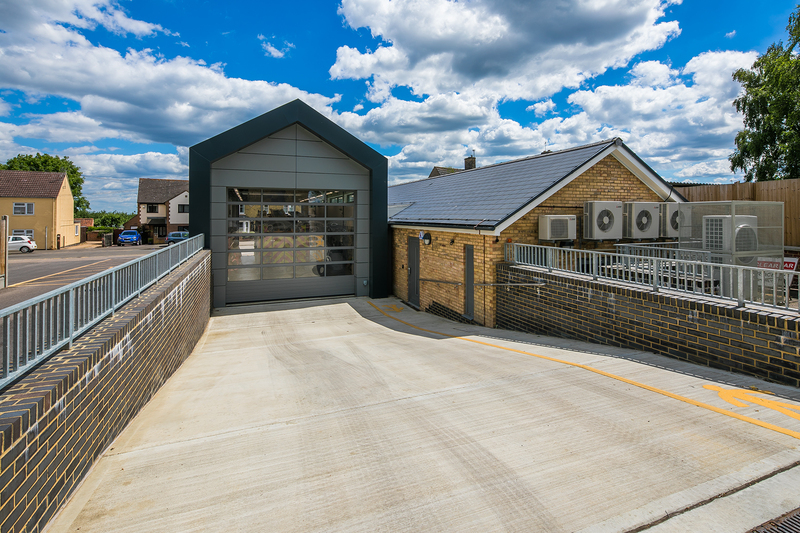 “This new station is a significant improvement for the crew while also keeping the character and heritage of the old station. 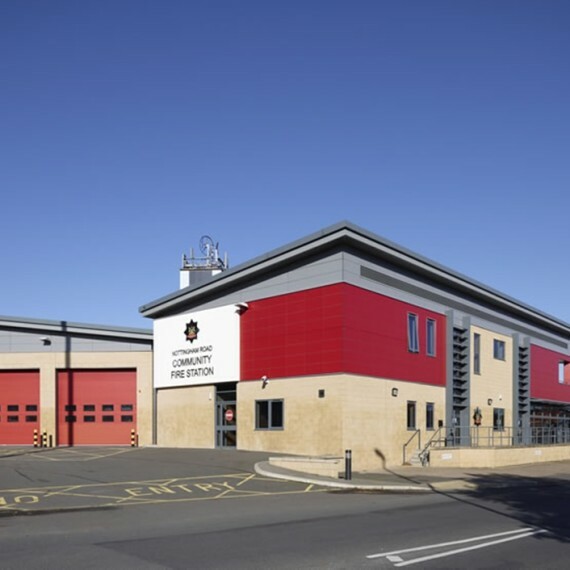 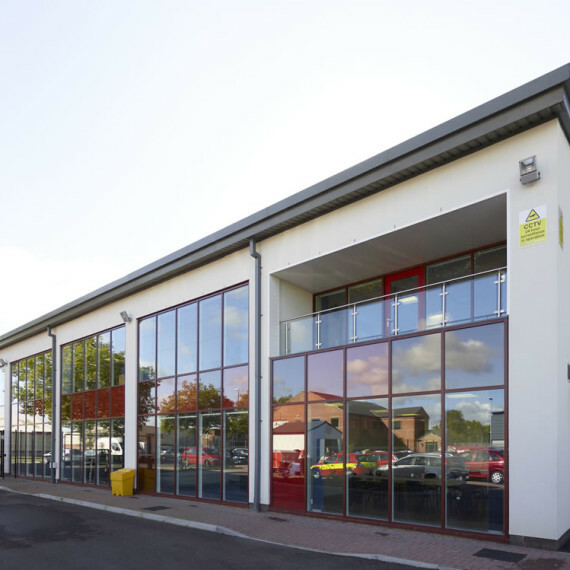 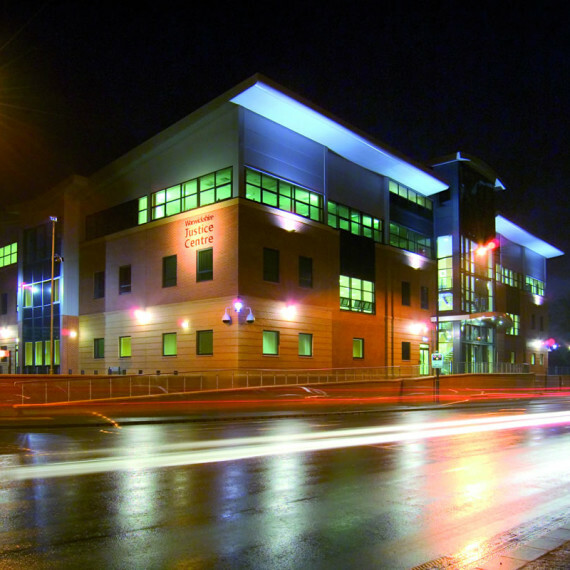 Firefighters can also maintain their skills on-site in a modern, purpose built training facility to harness their techniques.” – Sir Peter Brown, Chairman of Cambridgeshire and Peterborough Fire Authority.